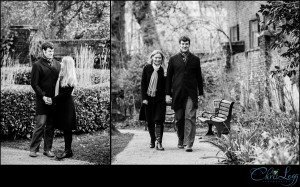 Engagement shoots are a lot of fun and they are also a fantastic way for us to get to know each other before your wedding day. It gives us a chance to spent some time together, chat about your day and also capture some timeless shots of the two of you in a relaxed atmosphere. A gorgeous winters day in Richmond Park for the engagement photography session of Julia and Alim. 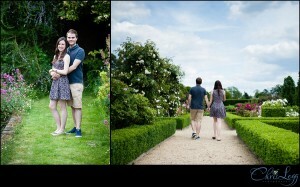 A stunning location, perfect for a pre-wedding shoot.